There is nothing more satisfying digging up your vegetables grown in your own garden. 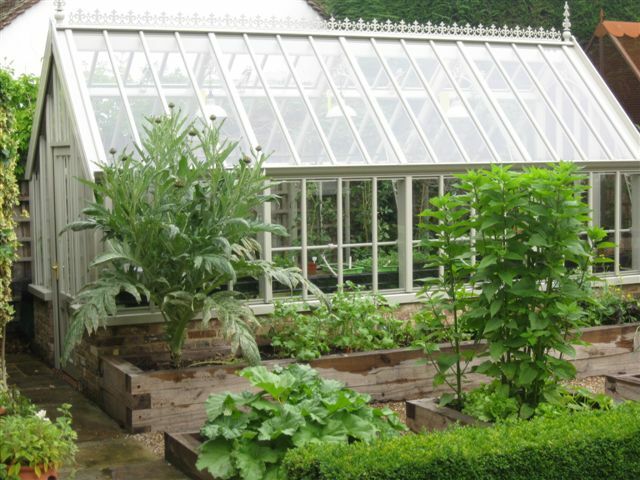 We offer a range off vegetable garden solutions ranging from simple raised bed for the keen amateur right up to ornate greenhouses for the seriously keen. 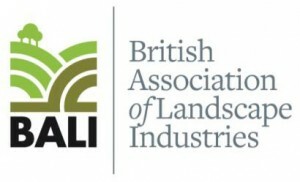 We can also help and advise on planting plans ensuring your crop has the best opportunity to survive and thrive in the UK’s often unpredictable weather. Don’t forget we can create beautiful storage solutions and greenhouses to enhance your outdoor space and provide a neat and tidy working environment. For some fresh thinking around your vegetable garden project please get in touch soon – we’d love to help.